Support special weather conditions, night/rainy,etc. On July 4th, 2018, Apollo minibus achieved mass production! 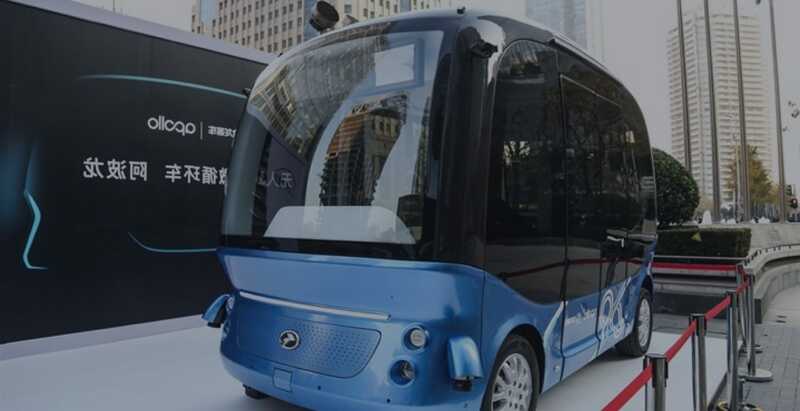 King Long is responsible for the vehicle design and manufacture, integrating with Baidu self-developed Apollo L4 pilot, which is a total solution for mass production of L4 autonomous driving vehicle, Apollo minibus achieved mass production! Apollo minibus has been under safe operation for more than 10,000 kilometers in various cities, with carrying more than 10,000 passengers. Thanks for your interest in Apollo Minibus, please write down your detailed requirements so that we can reply to you ASAP. *Buy in batches and enjoy preferential prices. Please talk with the sales staff in detail. 1. What is the official sales channel and contact information? Baidu and Baidu Authorized Service Provider. 2.Does Apollo minibus support different exterior solutions? Yes, Apollo minibus has multiple exterior solutions for selection. Tailor-made exterior solution can be supported as well after assessment. 3. Does Apollo minibus support different interior solutions? Yes, tailor-made interior solutions can be supported when the interior style, material, color, stitches, etc. are confirmed with customers. 4. How does Apollo minibus guarantee safe operation? 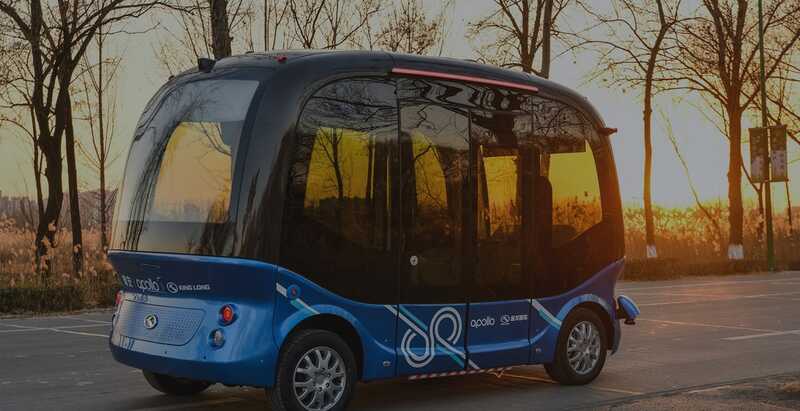 Apollo minibus has three-layer safety assurance system, including redundant vehicle design, autonomous driving functional safety and information security system, to achieve real-time system monitoring and minimize fault rate. The vehicle will stop automatically when there is risk. FM is Apollo Fleet Management Platform for fleet management and vehicle status monitoring. 6. What human-machine interactions does Apollo minibus have? Apollo minibus provides media and station information broadcast services through in-vehicle large screen and audio system. Various entertainment experience, e.g., voice interaction and pictures sharing, are provided as well through DuerOS. 7. What working conditions does Apollo minibus require? Apollo minibus has certain requirements on weather and road conditions. For details, please contact us. 8. Can customer buy insurance for Apollo minibus? Baidu and China Insurance Regulatory Commission have come to an agreement that Baidu cooperates with two Chinese insurance companies to provide tailor-made commercial insurance for Apollo minibus, e.g., property and liability insurance. 9. What services can customer have after buying Apollo minibus? Baidu provides complete vehicle implementation services, operation services and technical support. Including site survey, route planning, operation solutions and autonomous driving related technical training, etc. 10. What regulations and requirements needed for daily operation of Apollo minibus? Baidu provides series of standardized operation regulations for safe daily operation, including scene construction standard, vehicle operation and management standard, etc. 11. How to get a repair? Baidu has professional after-sales services team for remote diagnosis of vehicle fault at the first time. Meanwhile, Baidu has many after-sales service center for Apollo minibus so that the site maintenance engineer can support at the first time to guarantee normal operation if needed. The warranty of Apollo minibus is two years or 100,000 kilometers, depends on which indicator is reached first.